High quality paper bunting, banner, flagline, hanging spiral decoration, cutouts, confetti, everything to have your finish touch in your birthday party, event, celebration... . All decorations for kids' birthday, adult and VIP decoration, so all styles to satisfy your party! 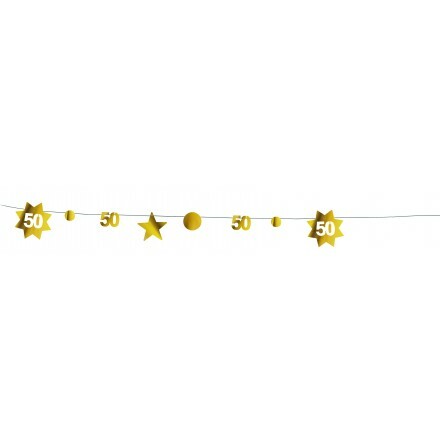 Made in Europe in our factory. 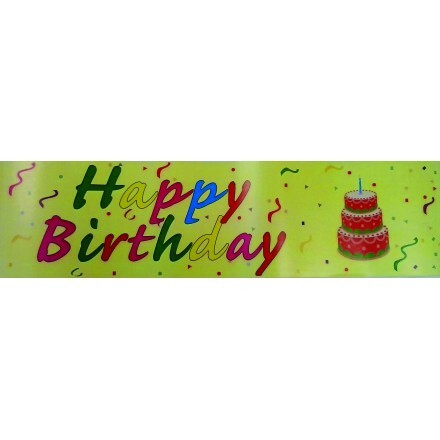 Give splash of colours for your children birthday celebration. 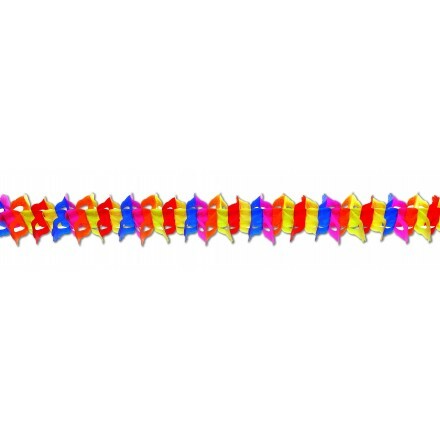 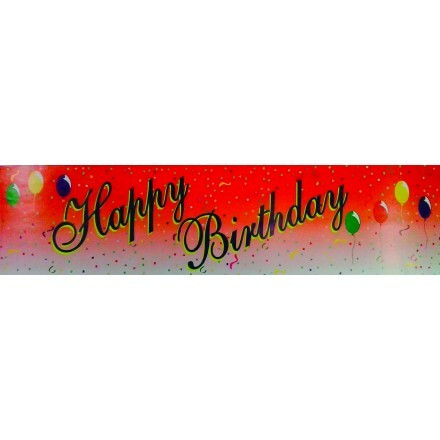 High quality banners, hanging swirls, confetti, pennants, cheap decorations, all you would like to decorate your house and garden for your kid party. 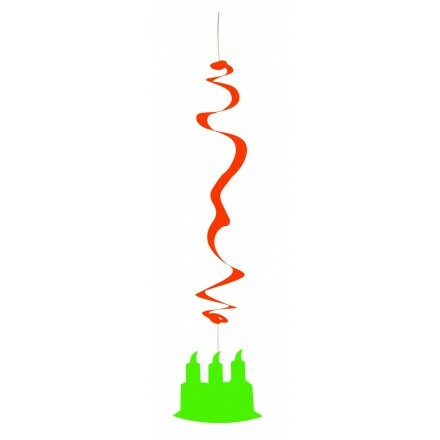 We propose original, high quality and cheap adult birthday room and table decorations. 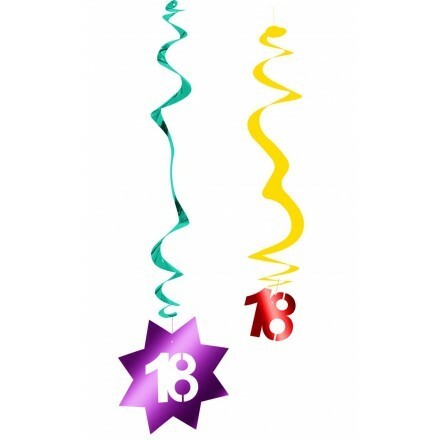 From 18th Years old until 80th Yers old you can find banners, hanging swirl decorations, cutouts, confetti, cocktail picks, garlands, tassels and much more! 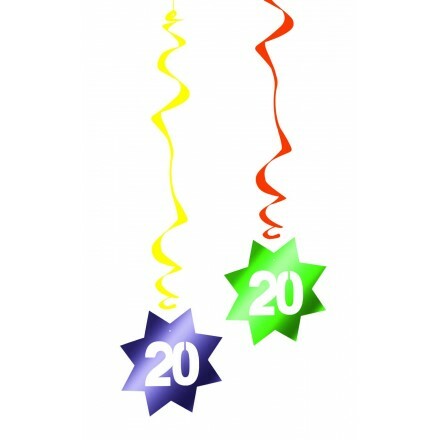 20th Birthday Celebration : Find At Deco Party UK room decorating and table decorations for your 20th Birthday. 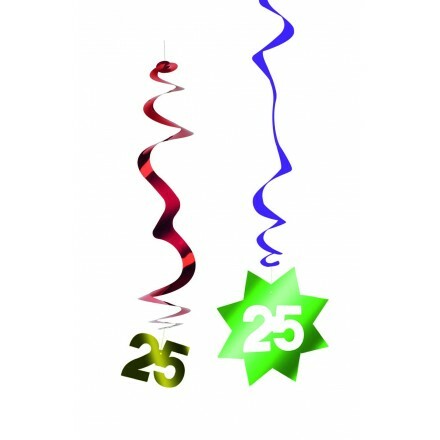 Paper Banner, Cocktail Picks, Cutouts, Confetti! 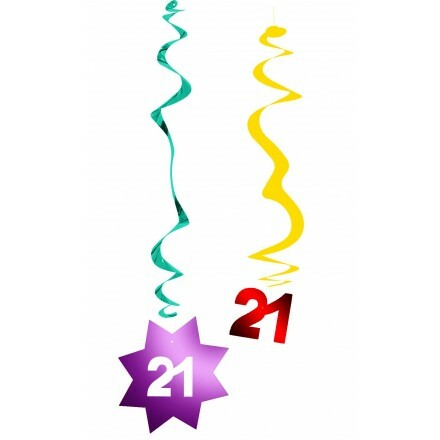 21st Birthday Celebration : Find at Deco Party UK room decorating and table decorations for your 21st Birthday Party! 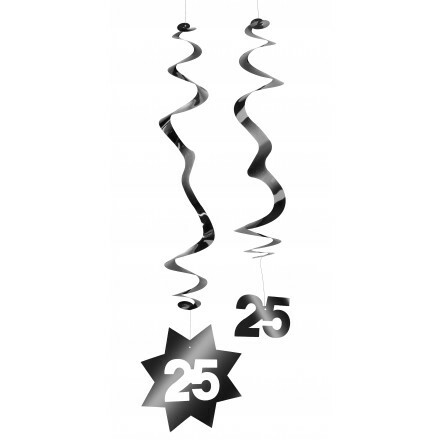 In Black and White or Multicolored, Bunting, Banner, Cutouts, Cocktail Flags, Confetti, Hanging Swirls and much more! 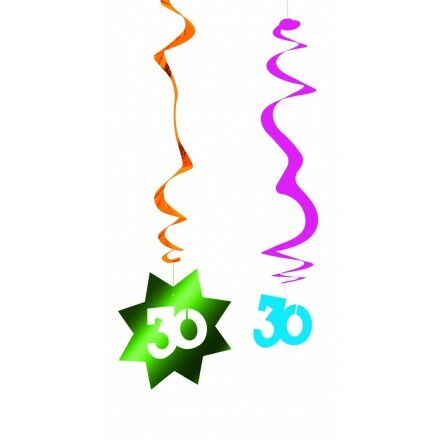 30th Birthday Celebration : Find at Deco Party UK Room Decorating and Table Decorations. 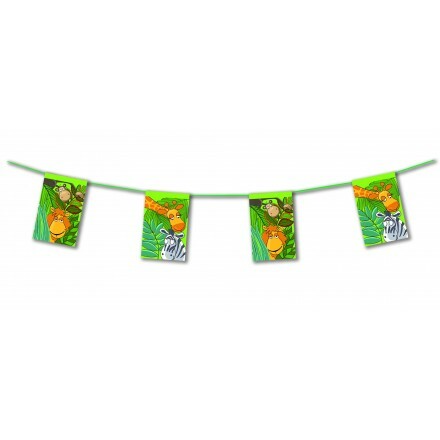 Either in Multicolored or in Black and White, you can find banners, bunting, hanging swirls, cocktail picks, confetti and much more! 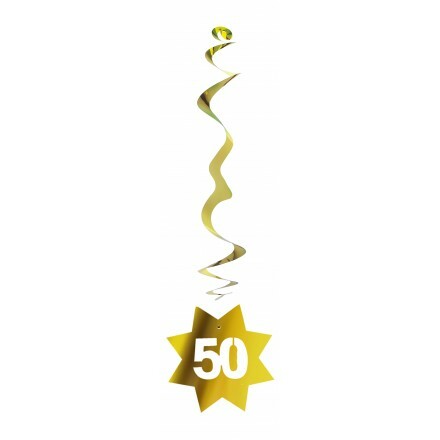 50th Birthday Celebration : We propose Room Decorating and Table Decorations. 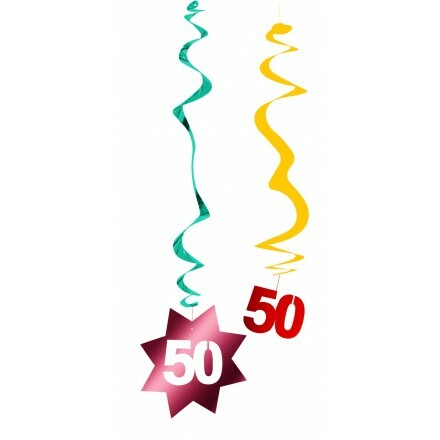 Find at Deco Party UK bunting, banners, cutouts, cocktail flags, ties, hanging swirls, confetti and much more for your 50th birthday party! 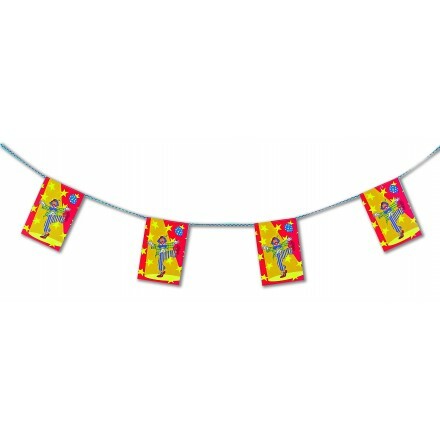 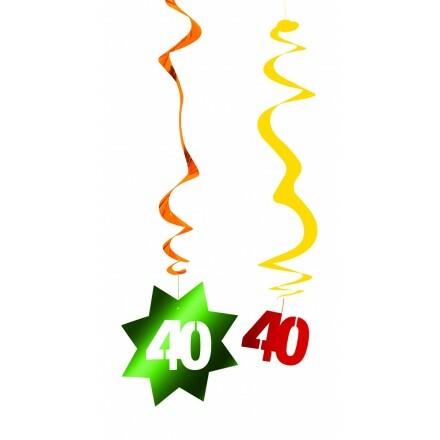 70th Birthday Celebration : Find at Deco Party UK home décor as bunting, garlands, cocktail picks, confetti, banners. 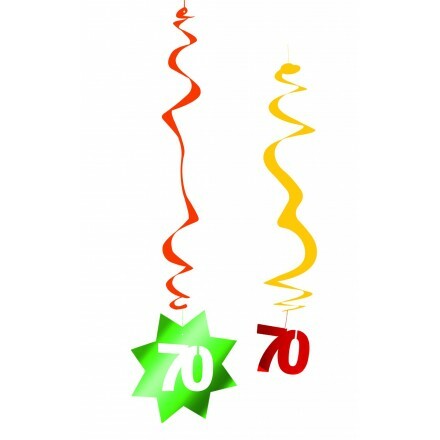 All room decorating and table decoration for your 70th birthday party! 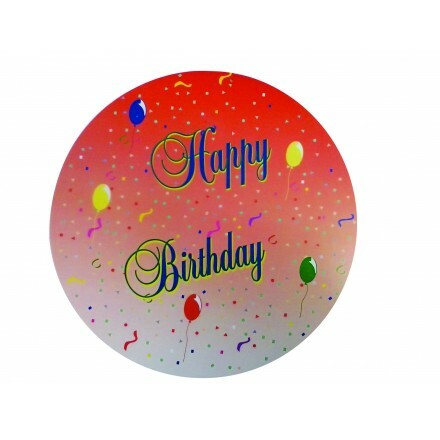 Give colours for your 80th birthday private party! 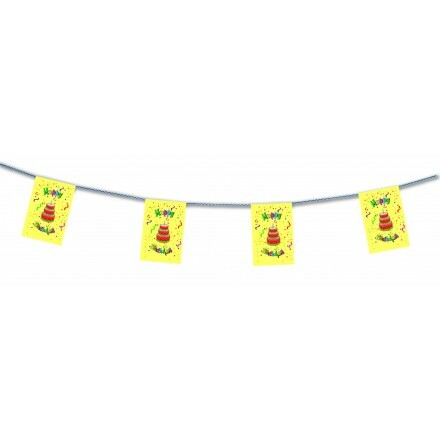 With Deco Party UK, you will be able to decorate with our hanging swirls, bunting, banner!